Catamarans tend to tack and jibe more slowly than monohull dinghies, but provide better stability. This is particularly noticeable when jibing, which is comparatively easy to control. The technique for both maneuvers is very different from a center mainsheet dinghy. As you start to tack, keep the jib backed in order to help turn the bows, as catamarans are often slow to turn through the wind. Highperformance catamarans with daggerboards can pivot more quickly through the turn. The helmsman faces aft as he crosses the boat, easing the mainsheet before ducking underthe boom. The crew watches the mainsail carefully, waiting until the mainsail has filled on the new side. backed. 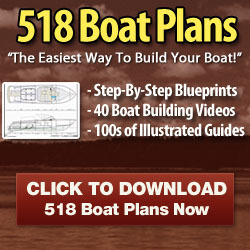 This will help to lift the leeward hull, so that the catamaran pivots on the inside hull. Keep both the mainsheet and jib sheet pulled in tight until the jib starts to back and the bows bear away on the new tack. 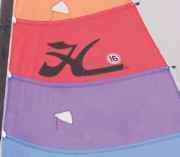 The helmsman should face aft while moving across the boat, easing the mainsheet to help "pop" the battens into their new position and accelerate the catamaran on to the new tack. Crossing the eye of the wind to windward is similar for catamarans and dinghies, but usually you are tacking from a close reach instead of a close hauled course. When the mainsail has filled on the new side, the crew pulls in the jib on that side. The helmsman and crew take up their new positions, ready to accelerate on the new tack before luffing to the new close reaching course. 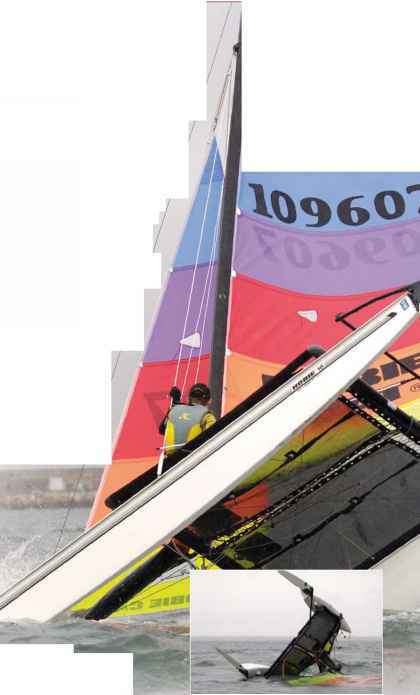 Catamarans are easier to jibe than monohull dinghies because they are more stable, and are unlikely to capsize when both hulls are on the water. As with any sailing boat, jibing becomes more challenging in stronger winds. Be aware that if you steer a catamaran into a jibe at high speed and then slow right down, the apparent wind will swing behind the boat and power up the rig midway through the jibe. Keeping the boat at a steady speed throughout the turn is the surest way to maintain control. As with tacking, the helmsman should steer carefully and progressively through the maneuver to avoid turning the rudders into brakes and halting part way through the turn. Crossing the eye of the wind on to a downwind course you are usually jibing from broad reach to broad reach. Ithe catamaran is at maximum speed as it bears away into the jibe. In light winds especially, the crew weight should be kept forward so the sterns do not dig into the water and slow the boat. 2 the helmsman faces aft while the crew faces forward as they cross the trampoline. At the right moment, the helmsman must flip the tiller extension past the boom end, on to the new side. 4 Once the mainsail has jibed, the helmsman straightens the rudders to prevent the bows turning too far into the wind. In lighter winds, it may be necessary to "pump" the boom so the full length battens curve the right way. 3 the helmsman takes hold of the falls of the mainsheet to pull the mainsail over to complete the jibe, while at the same time steering through the downwind point on to the new course. "we have salt in our blood, in our sweat, in our tears— we are tied to the ocean." 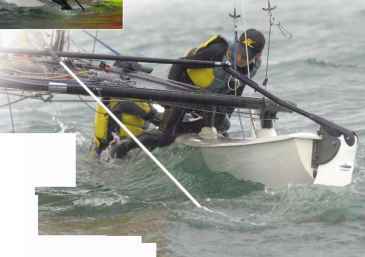 When a catamaran capsizes, the crew need good technique in order to pull it up. This may include righting from a pitchpole or from total inversion. 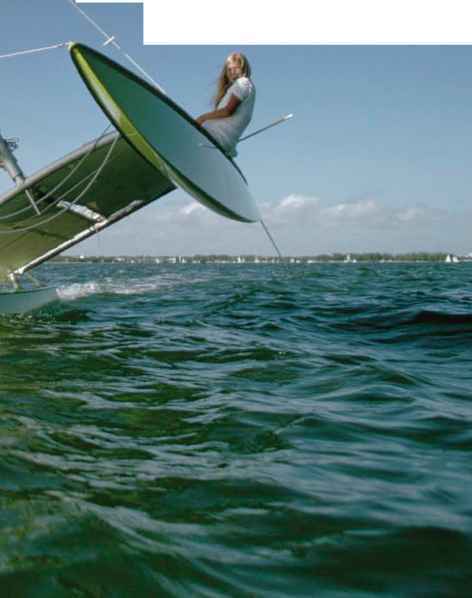 A catamaran can capsize by being blown over sideways, or by driving the leeward bow into the water and "pitchpoling" (nosediving), as shown here. If you are out on the trapeze, try not to fall into the mainsail as this could break battens or push the boat upside down. Beware also of being thrown forward in a pitchpole, when the crew may swing around the bows as the boat suddenly decelerates. A catamaran floating on its side may be blown downwind faster than you can swim, so grab something as soon as you are in the water, to maintain contact. You can climb on to the lower hull of a capsized catamaran, or the underneath of the trampoline if it is upside down. Both are secure positions while you prepare to right. 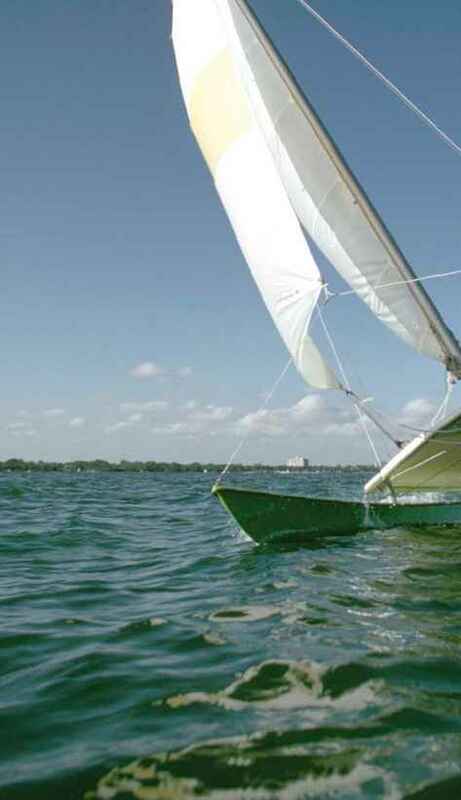 Catamarans have a tendency to dig the leeward bow into the water when unbalanced, resulting in a head-first capsize. If the catamaran starts to invert, swim clear of the trampoline to ensure you are not trapped underneath the boat. If the catamaran is upside down, the crew should scramble onto the bottom hull, standing forward so that the bows swing around Into the wind. The boat will then be under control as It rights. 2 With both crew standingon the bottom hull, lead the righting line (normally in a pocket close to the mast base) overthe upper (windward) hull. Pull to lift the windward bow, helping the rig float to the surface. 3 Make sure all sheets are uncleated and pull again on the righting line to lift the rig out of the water. Once the wind can blow under the rig, giving additional lifting power, righting should be easy. 4 A lightweight crew may have insufficient leverage to lift the rig. One solution is for the crew to "piggyback" on the helmsman. If that does not work, a rescue boat may be needed to help lift the mast. 5 The catamaran will accelerate as it rolls upright. Both crew should drop into the water by the front beam, ready to hold the boat steady as the hull comes down, and prevent another capsize. 6 Climb back on board from the side. Climbing over the front beam can be difficult; clambering over the rear beam risks bruises or, more seriously, a bent tiller bar. How to right pitchpole catamaran? Can you blow a catamaran over? 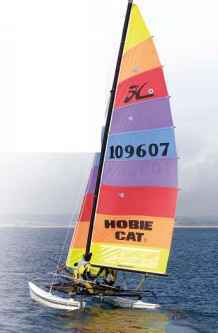 How to jibe a catamaran? When to tack and jibe? Which is easier tacking or jibing?